Growing up, Nate Scott struggled to picture his future. He had a passion for photography, but like many young people, he was at risk of falling between the cracks. “I was scared for my future,” admits Nate. But with help from donors like you, Nate connected with an innovative social enterprise that helps talented youth who face barriers land work in the creative industries—just one way United Way works to put young people on the path to a promising future. Today, Nate is working for big-brand clients and hopes his experience can empower others. 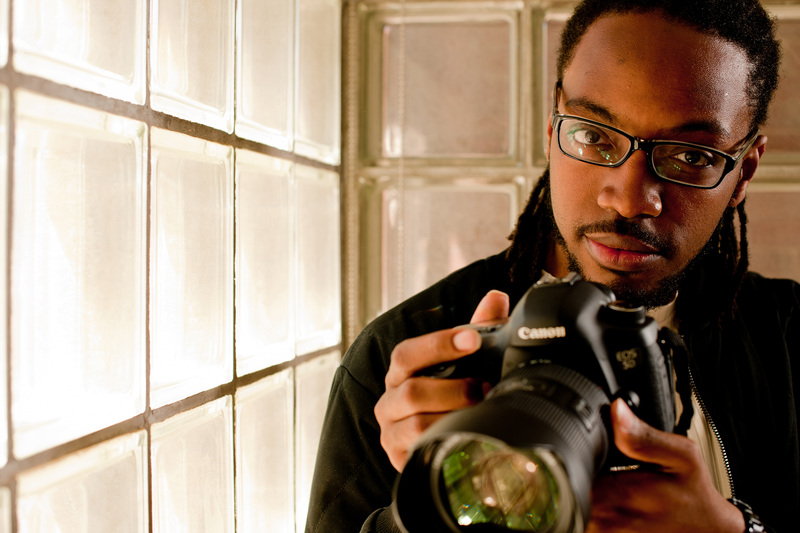 “I want to be a role model who shows other young black photographers success is achievable,” he says. The Mahihkank Indigenous Youth Project provides leadership opportunities for youth between 19 and 24. Helping youth reach their full potential results in healthy, prepared adults.Youth suffer disproportionately from unemployment. In 2014, more than 73 million youth (ages 15–24) around the world were unemployed. Today, the youth unemployment rate is nearly three times higher than that of adults. What’s needed is a true “cradle-to-career” continuum: a talent pipeline that prepares the next generation for the jobs of tomorrow, supplies businesses with skilled workers and builds a robust, competitive economy. This program is one of the ways we support work towards that goal.